Between now and the end of 2017, plenty of new games will arrive on the PC, including fighting games, first-person adventures, action-packed free-roaming extravaganzas, and more. Set for release on August 2nd, Tacoma looks to be an atmospheric game with a distinctive look and feel. 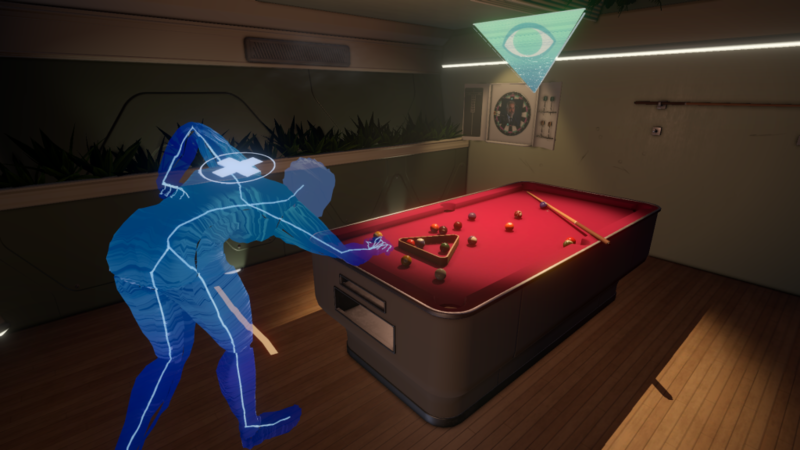 Tacoma is a more ambitious game for Fullbright than their previous release, Gone Home, with the inclusion of NPCs showing a major expansion of their skills. These appear in the game as holograms, making the station you’re tasked with exploring a little bit less desolate – but still incredibly spooky. You play as an engineer sent to investigate a space station, and piece together what went wrong. While it might sound like this year’s Prey, Tacoma will be a different beast altogether. 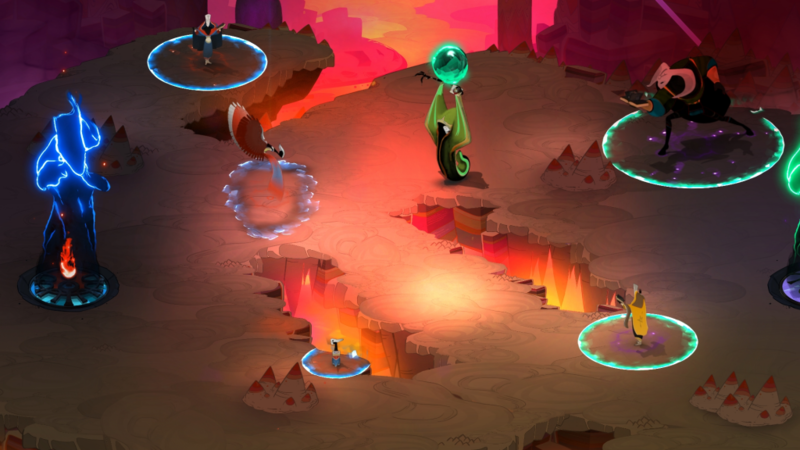 Supergiant Games created the memorable Transistor, and their new game, Pyre, looks like a beautiful creation with a unique flavour. Due for release on July 25th, Pyre involves three-on-three battles in a massive world, with a branching narrative encouraging repeat playthroughs. Perhaps most exciting of all is that there’s no game over, so you never lose your progress – win or lose, you just keep going. It’s an original approach, and we look forward to giving it a go. The first Nidhogg was a pretty impressive game, boasting a refreshing concept and unusual gameplay. Basically, it revolved around two fencers trying to get to their opponent’s side of the screen before the other reaches theirs, and this continues in the sequel. With Nidhogg 2 (available on August 15th), several changes have been made. For one, you’re now free to stomp your enemy to death if you so choose, or kick weapons from their hands instead. There’s also plenty of gore on display: when characters die, they explode in a bloody mess before a ghost floats up from their ruined body. The backgrounds are also incredibly impressive, with lots of colour, dynamic animations, and ghoulish themes. 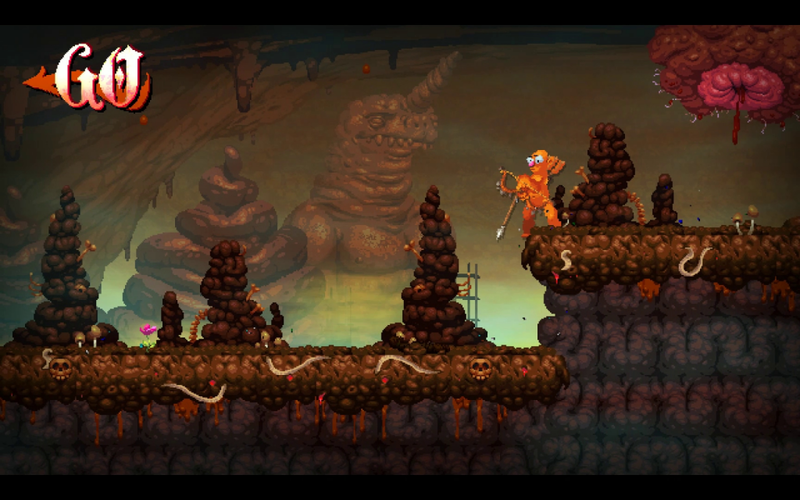 When it arrives, Nidhogg 2 should be well worth a try if you’re after something different. Agents of Mayhem will hit the PC on August 15th (NA) and 18th (PAL), ready to give fans of the Saints Row franchise more of your favourite universe. Set in a futuristic Seoul, this focuses on twelve agents (with players able to pick three), as they complete missions in open-world environments. Each agent has their own skills and weapons, and you’re free to swap between your three at will, using the best one to complete a specific task. Even though it’s set in the Saints Row universe, the cartoony aesthetic sets this apart, while the superpowered-agent angle gives is a Crackdown vibe. It should be a blast, even if it is a big change of pace for the franchise. 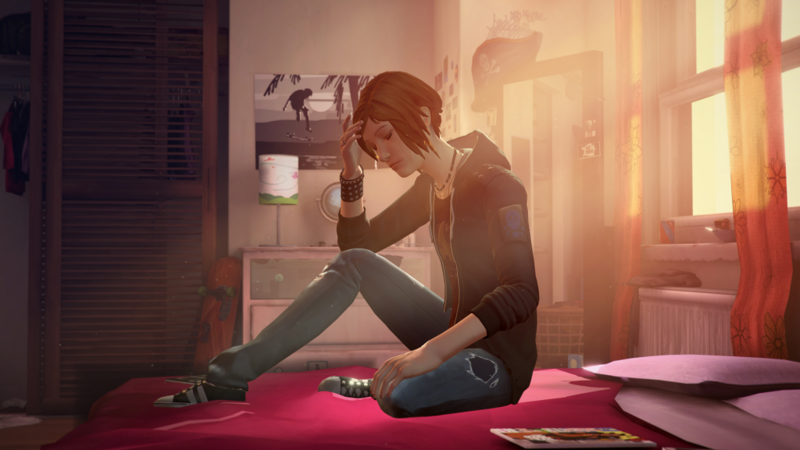 Set three years before Life is Strange, Before the Storm throws you into the dainty shoes of sixteen year-old Chloe Price. There’s no time travel this time around, which might upset some fans, but it does introduce an ability known as ‘backtalk’, which lets Chloe get out of trouble … or deeper into it. For fans of the original, Before the Storm will be a chance to explore the world again, albeit differently, and the first episode will be released on August 31st. This game seems to have a bit of a disconnect between its visuals and its plot: though it might look cute and colourful as a Pixar movie, the narrative focuses on your character’s creepy neighbour who may or may not have a dark secret lurking in his basement. Your job is to sneak into his house, find a way to get into the basement, and solve the mystery … but it’s not as easy as it sounds. Each time you get caught by said creep you’re returned to your own home, and the neighbour will learn from your failed attempts, forcing you to try new tactics. 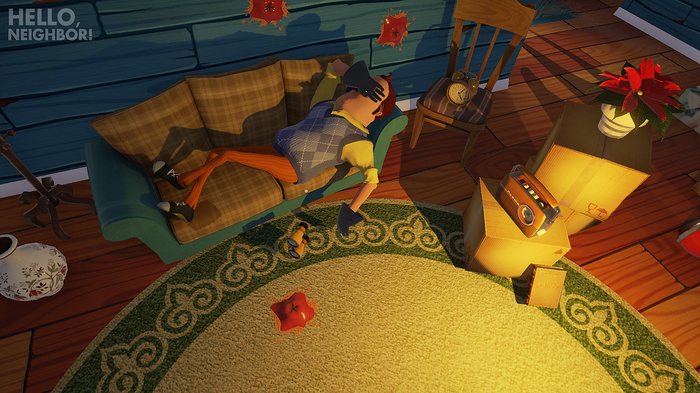 It sounds great, and the trailers revealed show just how atmospheric and intense Hello Neighbor could be. Multiple alphas have been released, but the full game itself will land on August 29th. Following on from the successful Total War: Warhammer, this sequel is another turn-based strategy game in the mould of traditional Total War releases. 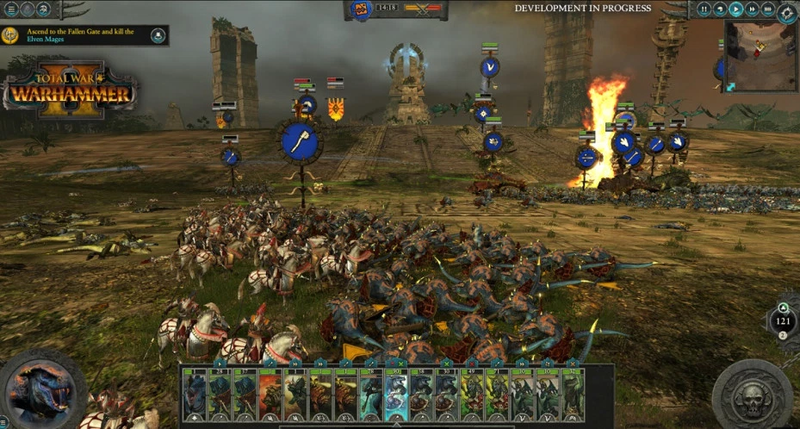 This time, you get to play campaigns as High Elves, Dark Elves, Skaven, and Lizardmen, while any races you have saved from the original game will be available in multiplayer. The story sends you on a quest to find the Great Vortex above Ulthuan, which you can either destroy or save. Getting to play as different races than those in the first game will give Warhammer fans plenty of reason to come back, and Creative Assembly have promised to release a free update after launch that lets owners of the first game play on a massive campaign map, made up of areas from the two releases. This is still a little while away, though – it’s due for release on September 28th. Shadow of Mordor put a dark, gruesome spin on Lord of the Rings games, giving us a deeper, more immersive experience than some of the other games based on Tolkien’s classic have. 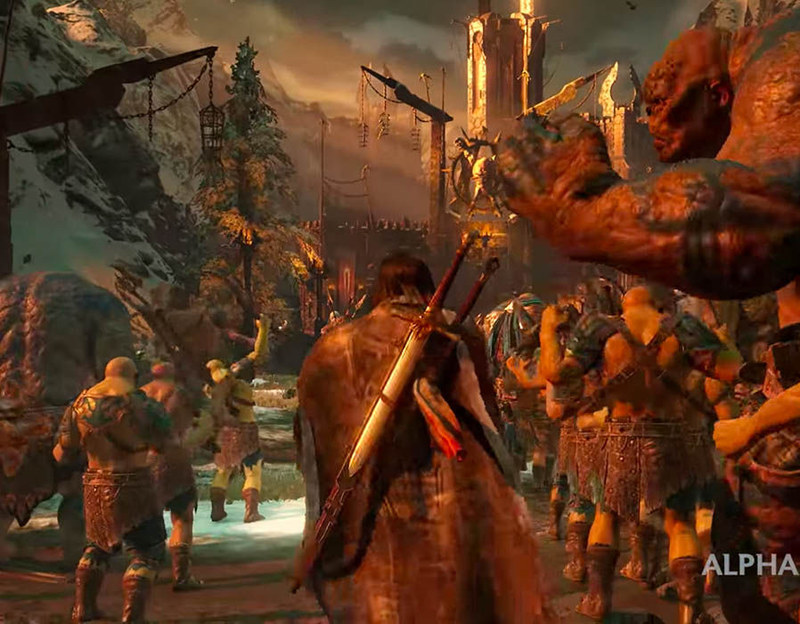 This time around, we get to play as Talion again, who still shares his body with Celebrimbor (an elf lord), only now they’re on a quest to gather an army big enough to fight Sauron and his devious Nazgul. You’ll have to use one of the legendary Rings of Power to do this, and attract followers from a number of races (including the Uruk-Hai, who presumably take a bit of convincing). This is released on October 10th – plenty of time to play through the original again to refresh yourself! 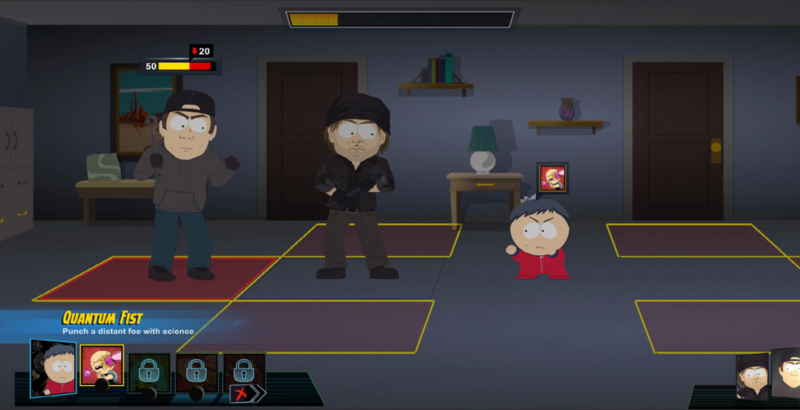 Those cheeky South Park boys are back, and they’re starring in a game with possibly the sauciest title ever. The Fractured But Hole has a superheroic theme, with a number of different classes available, including Blaster, Elementalist, Mystic, Psychic, Cyborg, and others. The story follows an argument between the boys after they fall out over a film series Cartman has planned, and a Civil War-esque schism forms. You play as the New Kid again, but get to choose the gender this time. Expect plenty of laughs, some shocks, and plenty of exciting moments too. South Park: The Fractured But Whole will be released on October 17th. 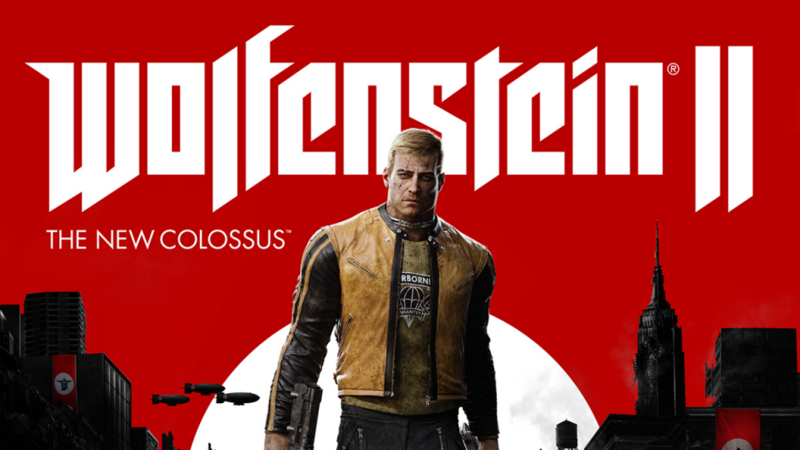 The New Colossus is the eighth core game in the Wolfenstein franchise, and follows on from 2014’s soft reboot, The New Order. This takes place in an alternate America of 1961, as hero B.J. Blazkowicz helps the resistance take on their devilish Nazi rulers. MachineGames have put more time and effort into giving B.J. a stronger presence, which should help you feel more immersed & invested in the action. The New Colossus lets you mix and match weapons however you like for a spot of dual-wielding, and special commander enemies will be able to bring in reinforcements (if you don’t take them down first), upping the ante during battles. This will hit the market on October 27th. 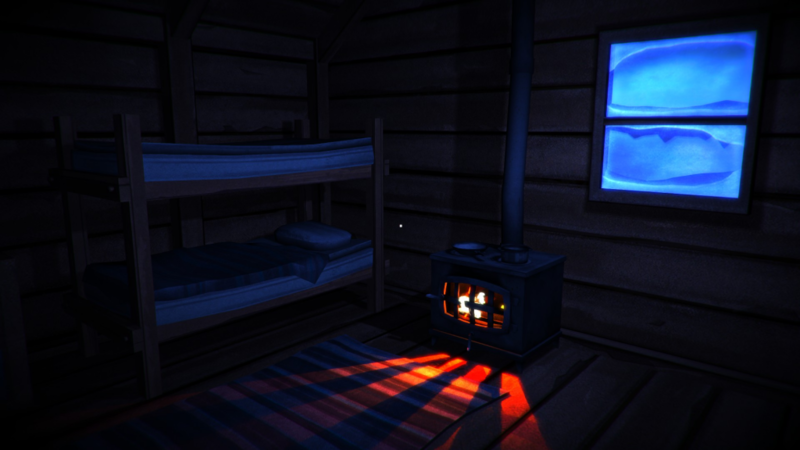 Though The Long Dark’s alpha version was released some time back, the first chunk of the game’s story mode is finally almost upon us. Hinterland Studio have spent a lot of time getting the story mode as they want it, and the first two episodes (of five) will drop on August 1st. On top of this, the existing sandbox mode will be refined, with a new UI and a tweaked save system. This looks like a fighting game with a real difference. 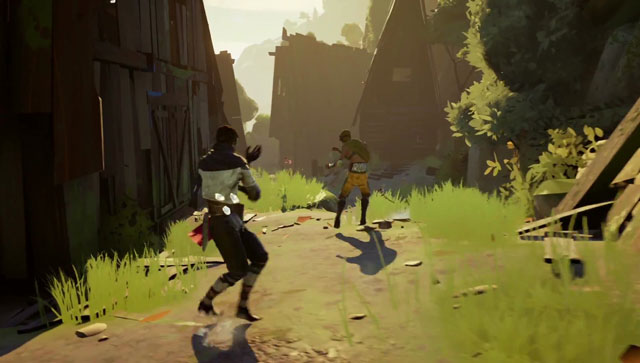 Set in the land of Adal, Absolver casts you as a fighter able to take on enemies controlled by other players and AI, with an overall aim to join the Absolver peacekeepers. You’ll be able to personalise your moves through a diverse deck of cards, with each one corresponding to a specific move. The luscious open-world allows for extensive free-roaming, and you can try single, co-op, and competitive gameplay within one campaign – no need to switch between modes here. Absolver looks absolutely gorgeous, and should give fighting-game fans something totally fresh when it arrives on August 29th. Which upcoming PC games are you most looking forward to, and why? Let us know!